Acepaq is supplier and distributor of professional IT solution, Polycom Audio and video conferencing system, communication solution, pbx call recording system, paging system, security system, Id card printers, time attendance system.We distribute smart commercial-grade audio visual equipment, products and solutions. 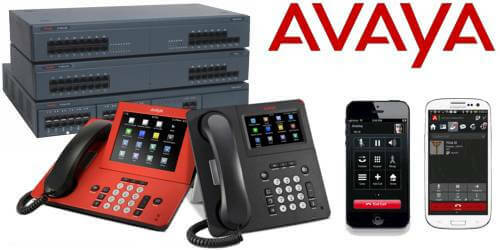 Acepaq supplies all types of telephone system, Pbx, call logging system software’s, polycom conferencing system, Fargo printer etc. Whether it’s setting up an office, upgrading a broadcast facility or stepping into the exciting world of digital signage, professional Audio Visual and Broadcast specialists provide an unbeatable combination of technical expertise and quality products for your integrated solution. 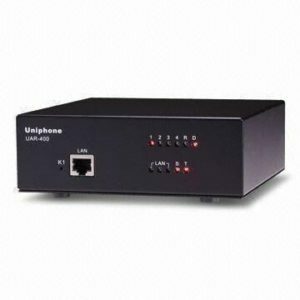 Acepaq represents big name brands like Avaya, Alcatel lucent, Nortel, Cisco, Fargo, Xtend, Digi Vox, Polycom, Logitech, ClearOne, Grandstream, Yealink, Lifesize, Aver, Roomie, Highfive, Sony, Cisco, Huawei. Acepaq specialise in supplying and installing a wide range of telephone systems,PBX,systems from Alcatel phones, Avaya, Meridian norstar,Cisco,Grandstream,Lg Ericsson, Telematrix, Nec, Panasonic, D-link, telephone headsets, office telephone, and all types of communication devices and installation ,programming and importing and exporting of devices.Our other communication devices and solutions are wireless telephones,hotel telephone system, business office phone, home phone, customer care communication, IP, Analog, digital, sip, VoIP, DECT telephones, voice mail system, interactive voice response (IVR), unified communication, telephone cables, office telephone accessories, PBX hardware, PBX software, transcription headsets, portable wireless microphones, sip speakers, interpretation and translation devices, wireless two way radio communication system, wireless mic, fax machine, intercom system, FXS gateway, FXO gateway, ISDN PRI gateway, GSM gateway, VoIP gateway, telephone ERP integration, PBX CRM integration, telephone system outlook integration, contact center solution, customer care solution, Unified Communication application, Skype for business phone etc. Acepaq, company in Dubai UAE, Middle East and Africa is a premier provider of ID Card printers, access control card Control systems, time attendance systems, Turnstile and security systems applications. Our id card printers are polaroid, fargo, zebra. Acepaq is proudly owned and operated in UAE and Middle East. We supply a broad range of audio and video conferencing products with a nationwide distribution network. Products are polycom audio video conference system, yealink, lifesize, aver, highfive, roomie, avaya, sony, cisco, logitech Group, clearone, grandstream, alcatel lucent. All other audio video solutions are meeting room solution, wireless display system, content sharing system, screen sharing system, flat panel display, projectors, video conference application software’s, smart TV, IPTV. Acepaq compliance recording ensures that you meet regulations at the most affordable price within the shortest implementation time. pbx call Monitoring, telephone call Recording, analyse telephone calls and store audio recordings for more than five years to keep evidence and to meet organisational compliance. Our call recording system and call monitoring system software solutions are pbx call recording, digital-analog-voip-sip- call logging software, call center logger, customer care monitoring system, call monitoring software,call accounting software, contact center voice logging device and office telephone call recording system. We provide comprehensive solutions and software for government organizations to help them deliver their promises. We work to provide bespoke solutions that support the current and long-term needs of Banking business. Solutions designed to support the organization’s business process. 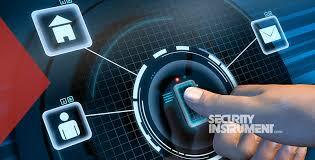 We suggest innovative strategies to improve the business performance. 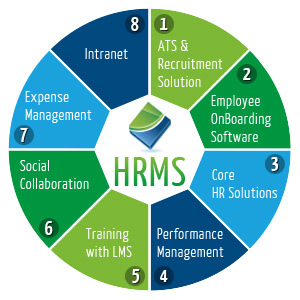 Our software solutions are CRM system software, van sales system software, mobile suite software, contact management system software, asset tracking and management system software, labour camp management software, sales and incentive management software, employee banking management software, ERP system management software, SMS and mailing system software’s. 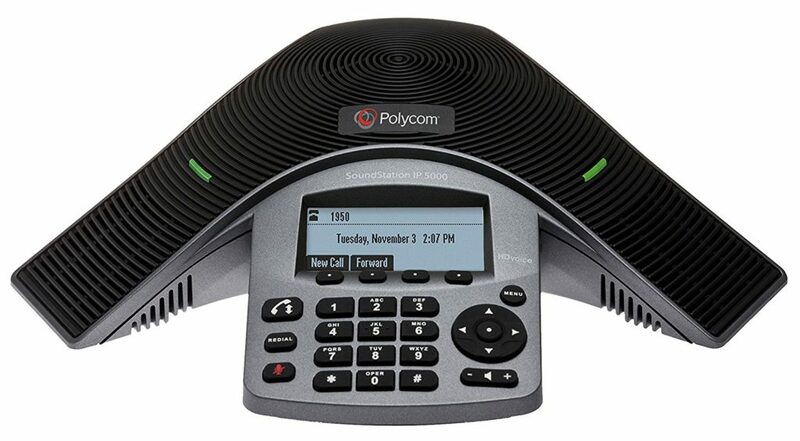 The Polycom audio video conferencing system solution is ideal for conference rooms and other collaborative environments, from small meeting rooms to larger rooms.Polycom is a leader and top-ranked brand on video collaboration solutions has wide range of high definition telepresence and voice conferencing products for all kinds of working environment. 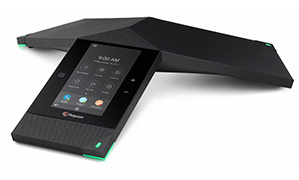 Polycom devices and solutions are polycom realpresence group, polycom cx5500/cx5100, polycom trio, polycom soundstation, polycom voicestation, polycom voxbox, polycom vvx business phones. Acepaq is the industry leader in paging solutions and provides premium brands, products and our services, which help companies improve the customer experience. 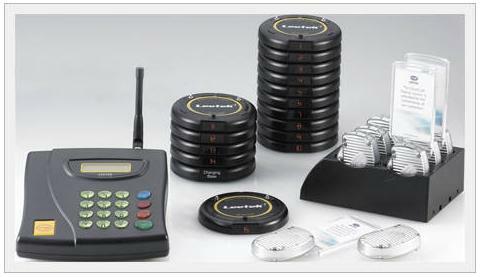 Our paging solutions are all in one paging system, Guest paging system, wireless bell paging device, nurse call system pager solution, waiter paging system, office boy paging system, beach pager, server call, staff pager. Acepaq established in 2005 to provide high-level integrated commercial, government and residential solutions throughout Middle East and Africa. Acepaq supply a range of security systems, AV solution, communication, networking and services throughout United Arab Emirates and GCC which include protective, physical and electronic security services incorporating design, installation, maintenance and monitoring.